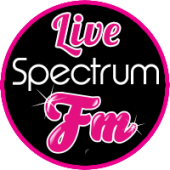 Christmas is upon us and Spectrum FM is here playing all your holiday favourites on Christmas FM! 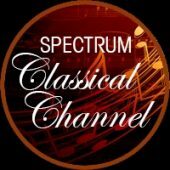 Sponsored by RDMC’s Glass Manufacturers, you’ll find all your most beloved Christmas classics on Christmas FM, playing 24 hours a day 7 days a week through the whole holiday season. 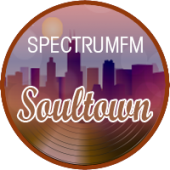 Tune in online at Christmas FM. 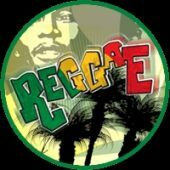 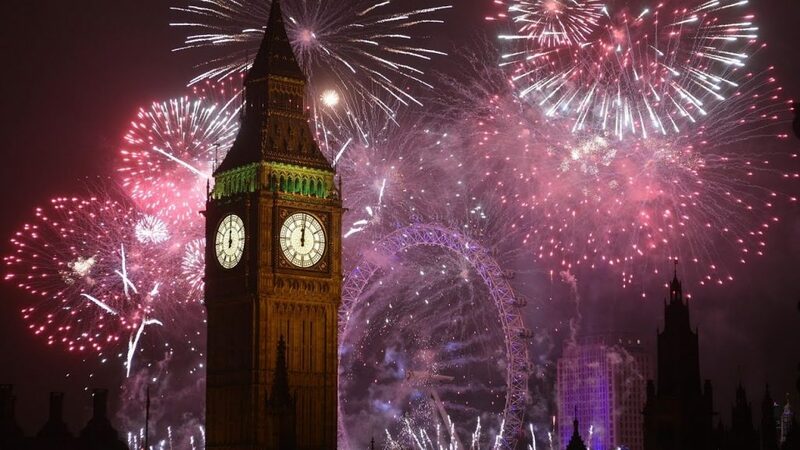 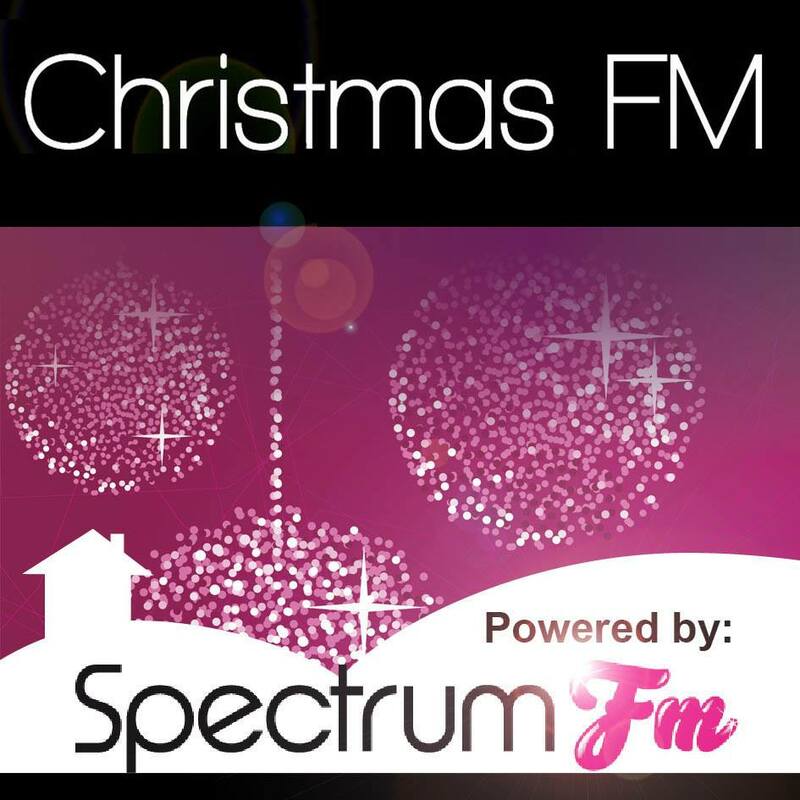 Stream live from TuneIn at TuneIn Christmas FM. 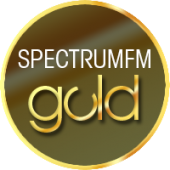 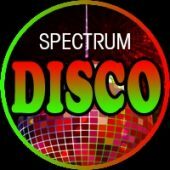 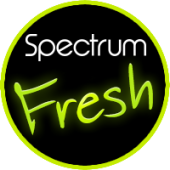 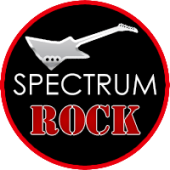 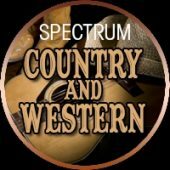 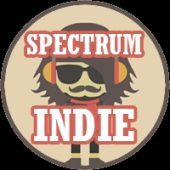 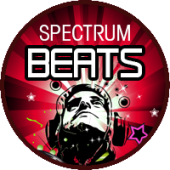 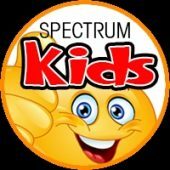 Or download our new and improved Spectrum FM App on your iTunes Store or Google Play Store. 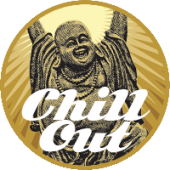 ’Tis the season for all our favourite holiday hits right at your fingertips! 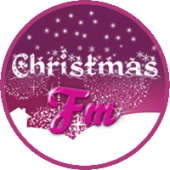 It’s easy to log in to Christmas FM, just follow the links above and watch our short instructional video video below.